Twenty-four-year-old Yura Tsutsumi was first attracted to Yuta Suzuki after seeing how positive he was in everyday life. The pair met at university, where they had both studied nursing, and Tsutsumi soon realized that Suzuki was someone she could depend on. Ten years ago, Suzuki found some blood blisters in his mouth that continued to irritate him for a few days. One morning soon after, he decided to visit a general practitioner near his house for a quick checkup, but presumed he would be at school for his afternoon classes. Suzuki, then 16, was a member of the school’s boxing team and had generally been a healthy student, and so he was surprised to hear that an on-the-spot blood test showed that his white-blood cell count was extremely low. A diagnosis for acute myelogenous leukemia soon followed. “The bone marrow examination . . . now that was pure pain,” recalls Suzuki, now 26. However, he also says he doesn’t remember much of the initial treatment after being diagnosed with the disease. “Yuta was emotionally depressed at that time,” says his mother, Kazumi, 46. Not only was her son fighting leukemia, but he was separated from his school life and his friends, and stuck in a hospital surrounded by adults. She attempted to raise her son’s spirits by contacting Make-A-Wish of Japan, but Suzuki expressed reluctance at first. “Yuta was avoiding contact with everyone,” Kazumi recalls. “It took a while for him to settle down” and confront the illness that had taken over his life. Eventually her son agreed to contact MAWJ, but coming up with a request for a wish took a lot of time. Suzuki didn’t want to ask for something he could buy with money, or something he could do on his own if he worked hard. “Special encounters are extremely important in life,” his mother recalls telling him. He decided to ask to meet a person whose positive energy could help inspire him to fight his illness with a renewed sense of determination. Popular TV personality Becky fit the profile perfectly, and it didn’t hurt that Suzuki had been her fan for a while. 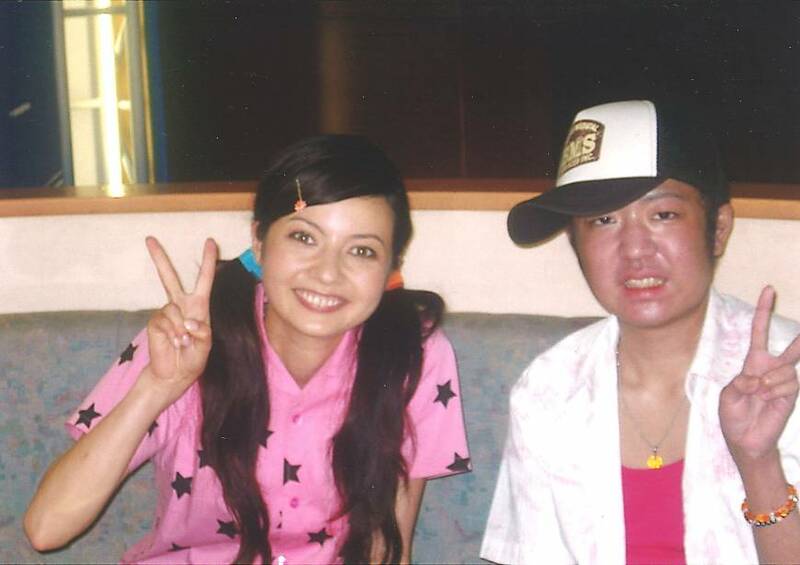 Becky, who regularly appears on shows that include “Waratte Iitomo!” (“It’s OK to Laugh!”), was brimming with energy when Suzuki first met her in June 2006, he recalls. 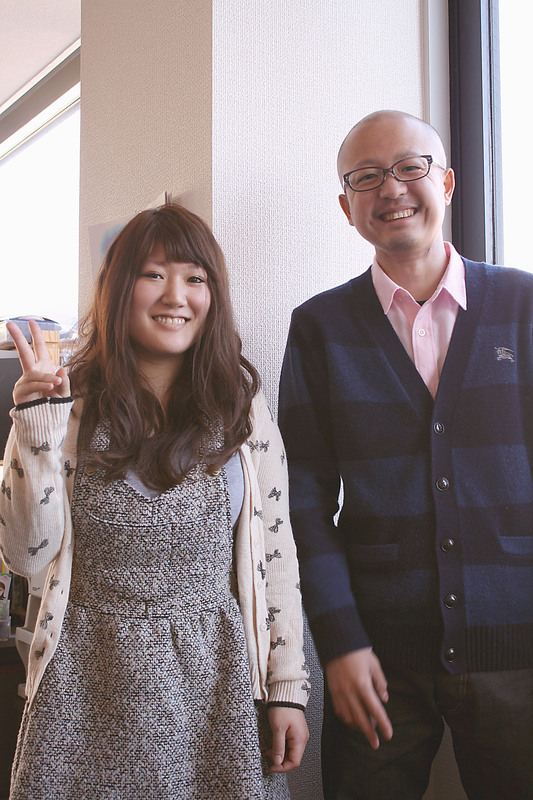 “She met me at a television studio in Tokyo, and gave me a tour of the place after we spoke at a cafe,” he says. His mother says they mostly talked about fashion and music, although Suzuki says he can’t remember their conversation. Becky’s positive vibe was definitely infectious, Kazumi recalls, as her son almost immediately began to act differently. Like many of the children who had their wishes granted by the MAWJ, however, Suzuki’s long fight against illness continued. He was admitted to a hospital on occasion, and at times had to study in a hospital bed instead of at school. In 2008, he started university but was diagnosed with tongue cancer soon afterward. The diagnosis required doctors to remove a third of Suzuki’s tongue. Becky, who has remained in touch with him over the years, continued to show her support. Earlier during his battle with leukemia, when Suzuki was filled with self-pity, one of the nurses told him not to take his anger out on his mother but to take it out on the nurses instead. 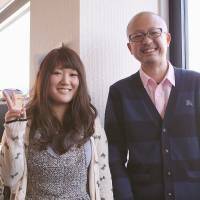 Such experiences helped nurture a strong respect toward the occupation, and Suzuki is now aspiring to become a nurse. He has yet to pass the national exam to become a certified nurse but he refuses to give up hope. He believes he can pass the next set of national exams in February or, failing that, the year after. Asked why he can remain upbeat in the face of such adversity, Suzuki says it now comes naturally to him. Although Becky may have originally given him hope, he has since come up with his own philosophy.